Fun Fact: Today was the 47th anniversary of Dr. Martin Luther King’s Jr.’s assignation. 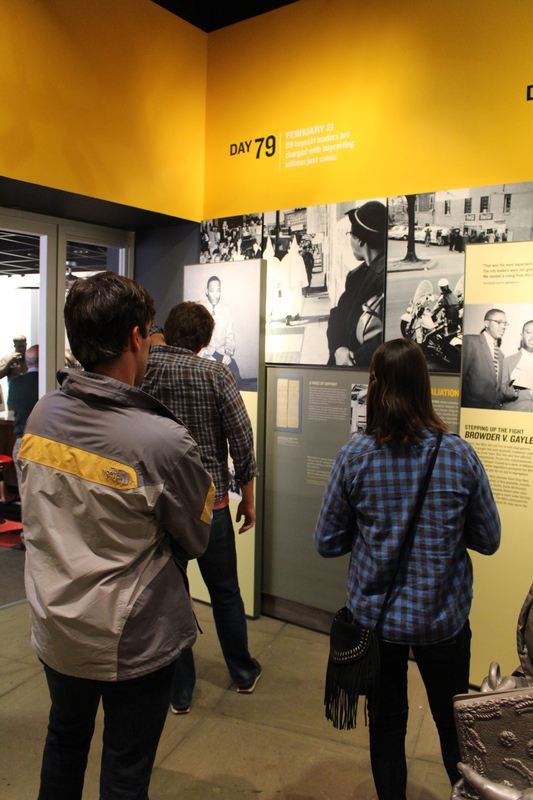 The team visited the National Civil Rights Museum by happenstance today. 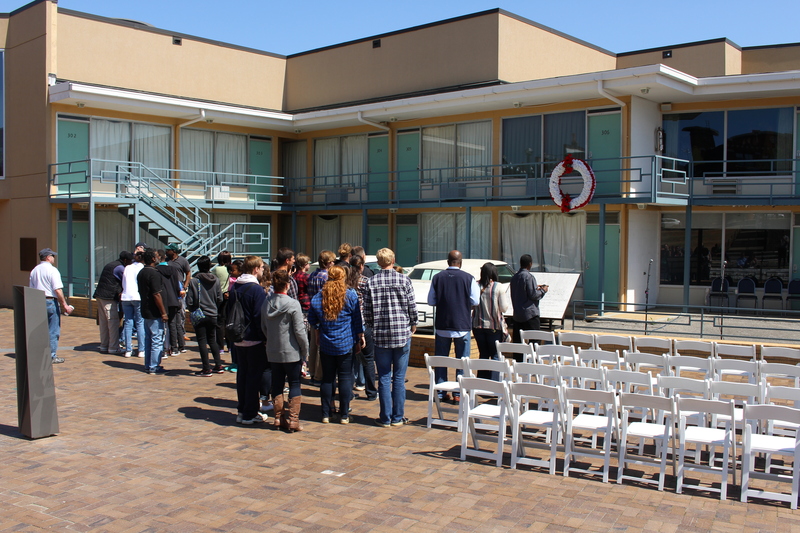 The team’s leadership did not plan to visit the museum the same day as the civil right’s leaders’ death. It was packed with individuals from all walks of life mourning the death of Dr. King. To walk through the entire array of exhibits took about 2 ½ hours spanning two separate buildings. Prior to the museum, we had lunch at Central Barbecue. It was very tasty! 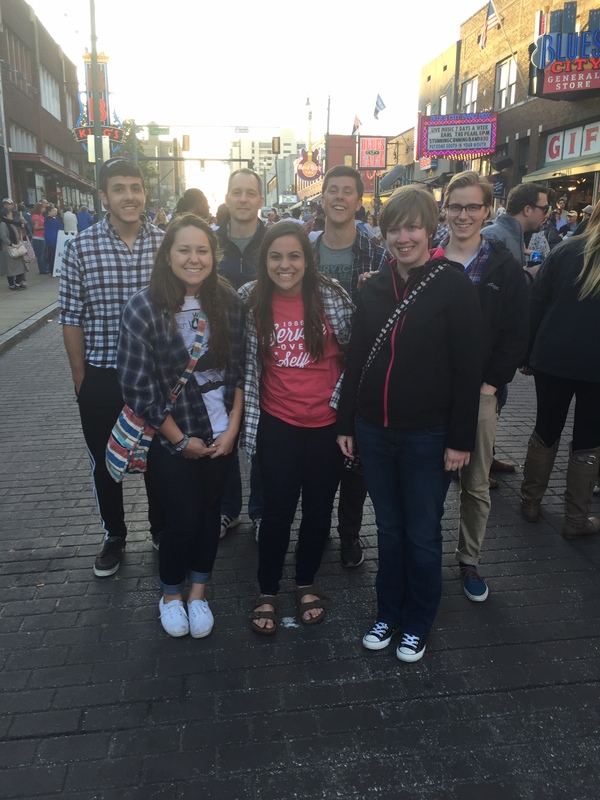 After the museum, we spent time roaming Beale Street. 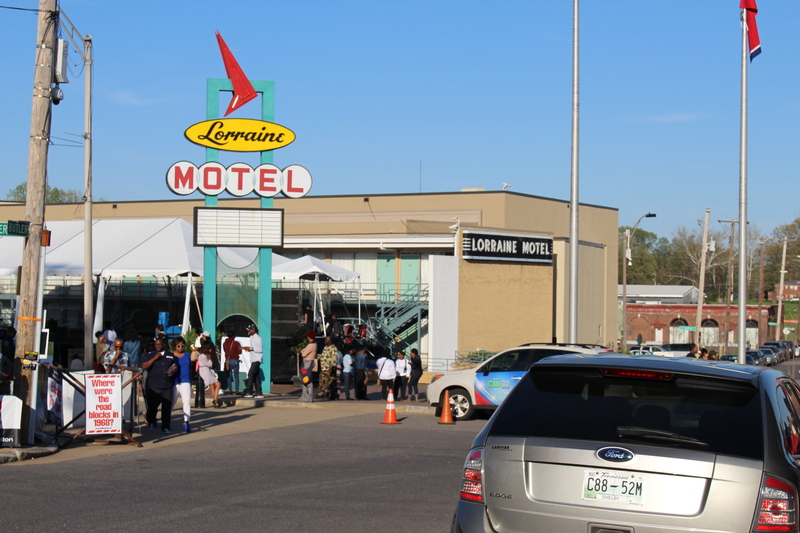 As a result of both Dr. King’s assignation anniversary and a home NBA basketball game, it was a happenin’ place. Soon after, we went to eat at Gus’s World Famous Fried Chicken. Finally, we wrapped up the night at Jerry’s Snow Cones. They have soft serve mixed in with the ice from the snow cone and flavoring. A common flavor from the team was Wedding Cake. Tomorrow, we celebrate Easter at SOS, and then embark for Kentucky. Prayers for safe travel!